We can update that for searching for techniques in all the wrong places. Many people come from a background where the self defense techniques are pre-set, pre-arranged, or choreographed. This is all done with the best of intentions and we at IKI also have our drills. However we always stress that it is only a drill and the reality of the situation will be the final arbiter. For those with too much of such training the fight, the self defense scenario becomes too much like a competition; you are moving around, you are trying to set up your opponent so that you can bring in your favorite technique. You are trying to "draw him out" so that you can attack him the way you want, the way you have trained. It all becomes a game of strategy. Now you can say, well, what is wrong with that? Isn't that how military maneuvers are done? Is it not a game of strategy and deceit? No, this is different. This is not a drawn out military campaign that can be planned out in advance. And even those best laid planes usually fall apart in the heat of battle and it takes the blood and guts of real soldiers to save the day. What we are dealing with here is an unprovoked, unplanned street attack, excuse the expression but Sh..t happens and when that happens we have to respond. 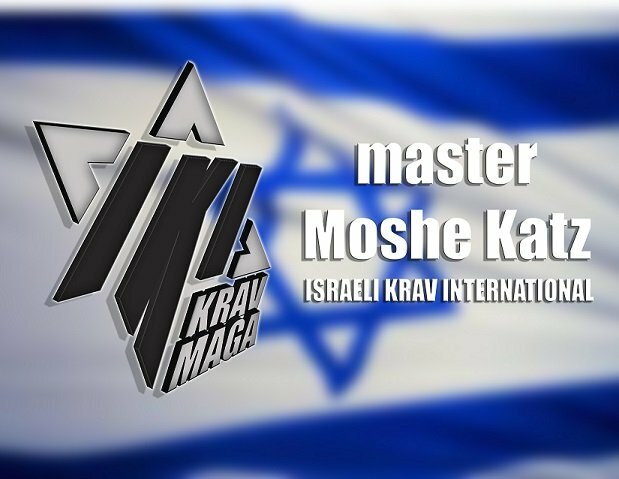 Our approach at IKI, Israeli Krav International, is not to overly emphasize drills or pre-set finishing moves. The drills we have are created only to sharpen our skills and teach us to look for openings. We are not searching for the classic Kick to the Groin, we are not setting the guy up for Supplex or whatever our favorite move is. We train to react to the initial attack and block the worst damage, from there we flow with the guy. As Michael DePasquale Jr. once said to us, "dance with the man", i.e. flow with the energy, with whatever happens. The other night I was walking in downtown Jerusalem, these days, thank God and thanks to our wonderful security, it is quite safe, but still...A man walks down the street, keep your eyes open, be prepared for the worst, watch those around you, keep your distance. When the attack comes you will not be able to follow a pre-set plan like color by the numbers, no, it will be the spur of the moment and your tools will strike at the right moment (Bruce Lee). It will be too late to plan, only to react and it will tell if you have trained well or not. All those excuses will be like curses; why didn't I make more time to train in Krav Maga! A fighter by his trade....every blow...in his anger and his shame but the fighter still remains. (Paul Simon). Train well, do not go searching for techniques in all the wrong places, be in the fight, the opportunities will be there. Life is about keeping our eyes and ears open and seeing the opportunities. We cannot plan anything, we can only be in the moment and be prepared to react, to respond. The rest will just happen.